How Small Sized Businesses Can Benefit From Accounting Software? Small business owners spend valuable time preparing cash flow forecasts on spreadsheets. Preparing cash flow forecast for various purposes can be tricky. Business owners can benefit from accounting software, regardless of the user’s understanding of accounting principles. Accounting software is gaining momentum over the past years. With the advancement of technology, they are becoming more specialized to cater the needs of businesses. Companies using accounting software can handle loads of accounting functions quickly and efficiently. Accounting software can handle accounts payable, accounts receivable, general ledger etc. Accounting software helps in the business financial management of revenues and expenditures to ensure business success. It is helpful in analyzing the financial data of an organization to make important business decisions. It can accurately record the flow of money into the business. Cash flow forecasting allows you to plan the future cash requirements of the business. It also gives estimate of total cash goes in and out of the bank account. Use of accounting software requires no accounting background as software are user friendly and are developed keeping in mind the common user. This module of accounting software creates the company books. It summarizes all the financial activity of the business into a simple to understand set of accounts. This is efficient and suitable for quick and simple end year financial reporting. This accounting module tracks money that is payable to you and helps you process the receipt of payment. This type of module is essential in any business taking money. This accounting module is the opposite of accounts receivable that allows the user to track transactions for goods and services purchased. Accounting software helps small business owners to better analyze and identify revenue problems with the help of cash flow statement. Small business owners can use accounting software to provide cash flow analysis that improves business performance and ensures business success. Accounting software enables the small business owner to assess whether the cash going into the business is profitable or not. It enables the small business owner to generate financial statements that will help in future financial activities. It quickly identifies potential shortfalls. Accounting software enables the business owner to have all the important information required for efficient business planning. Use of accounting software makes your business management better, more efficient and easier. Good accounting software saves time and money and it is good to invest in the right software. Lots of companies are providing software solutions for small sized businesses. Choose a reliable company for quality software solutions. 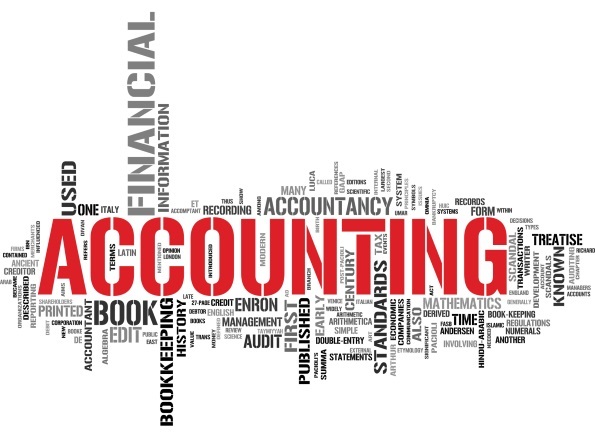 We offer accounting software for small sized businesses in Malaysia. If you want to get quality software solutions for small sized businesses, contact us today. What Are The Qualities Of The Best Accounting Software For A Small Business?